Panoramic Photos of the New York City Skyline as well as landscape natural panoramas. A view of the old Grist Mill and Conines Mill Pond in scenic Allentown NJ. A panoramic view from the summit trail of Jenny Jump Forest in Warren County New Jersey. A panoramic view from Flagstaff Mountain in Carbon County Pennsylvania. Sunlight on the deep blue North Atlantic in route to Bermuda. A panoramic view of Tobacco Bay near St George's in Bermuda. 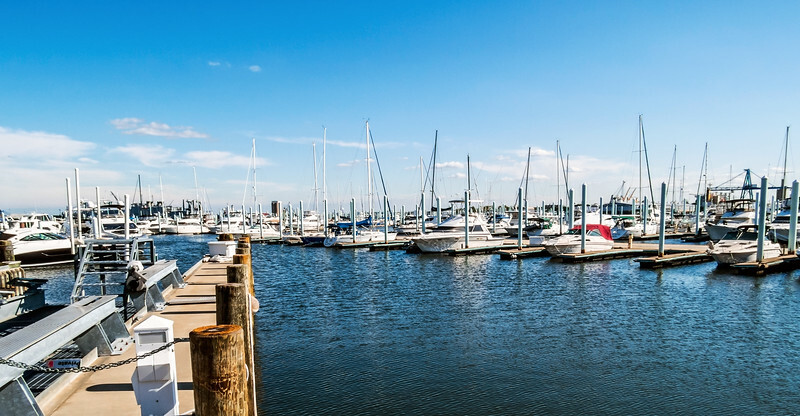 A panoramic view of a marina near Canton Waterfront Park in Baltimore Harbor in Maryland. Colorfully painted row homes in Hampden a popular neighborhood in Baltimore. Autumn leaves surround this pond with dead trees in Allaire State Park in New Jersey. NEW YORK-MARCH 31-“Looking Up” a very tall modern art sculpture by Tom Friedman on Park Avenue, March 31 2016 in New York City. “Looking Up” is a 33 foot tall modern art sculpture created in 2015 by artist Tom Friedman. OAKDALE, NEW YORK -MAY 4 - A panoramic view of the Manor House in Bayard Arboretum State Park in Oakdale on May 4 2010 in Long Island. A panoramic view of the Delaware River on a early Fall day in Pennsylvania. A panoramic view of Central Park on a nice Autumn afternoon. A panoramic view of Lake Minnewaska near New Paltz New York. A huge rock along the trail bu the Black River in Hacklebarney State Park in New Jersey. 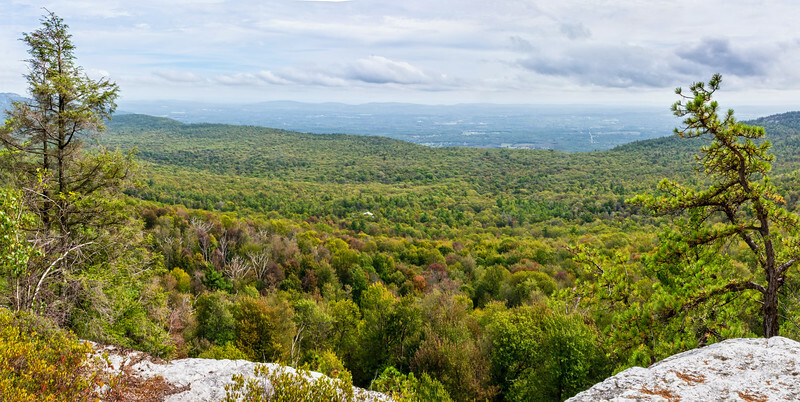 A panoramic view from the Shawangunk Ridge in Ulster County New York, over looking the Catskill Mountains. A scenic Spring panoramic view of the John Heinz National Wildlife Refuge in Eastern Pennsylvania. A panoramic view of the John Heinz National Wildlife Refuge at Tinicum Pennsylvania. A panoramic view of Sea Bright as seen from the Atlantic Highlands along the Jersey shore. A panoramic view of a neighborood in Manalapan New Jersey after freshly fallen snow. A panoramic view of this meadow on a foggy morning in Freehold New Jersey. 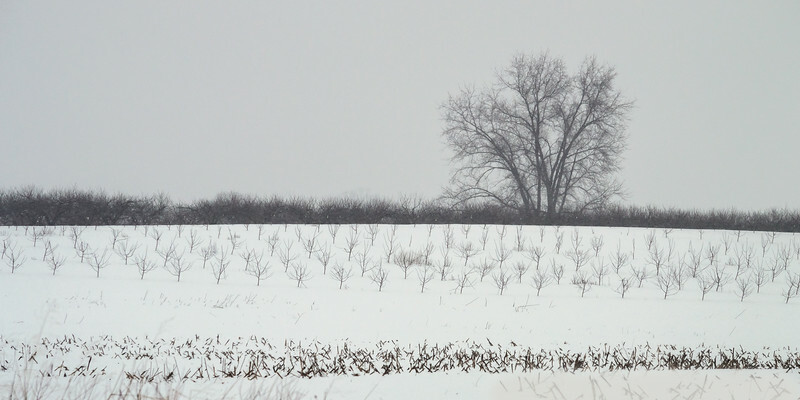 A panoramic Winter landscape scene in Freehold New Jersey. NEW YORK-AUGUST 10-A panoramic view of the New York City Skyline at night with the super moon on August 10 2014 in New York City. NEW YORK-AUGUST 10-A panoramic view of the New York City Skyline with the super moon on August 10 2014 in New York City. 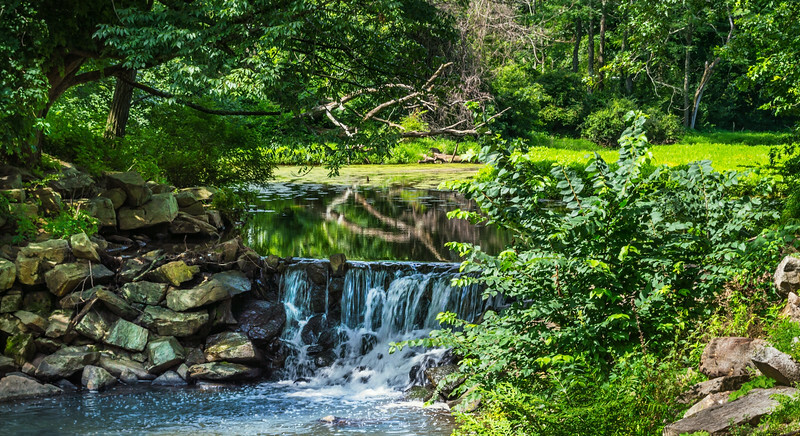 A small waterfall on a bright Summer day in Duke Farms in Central New Jersey. An old backstop and baseball field at Fort Hancock on Sandy Hook in New Jersey. A panoramic view of the beach with freshly planted sand dunes in Surf City along the Jersey shore. A panoramic view of a lake in Mine Hill New Jersey. A panoramic view from Joshua Tree National Park in Southern California. 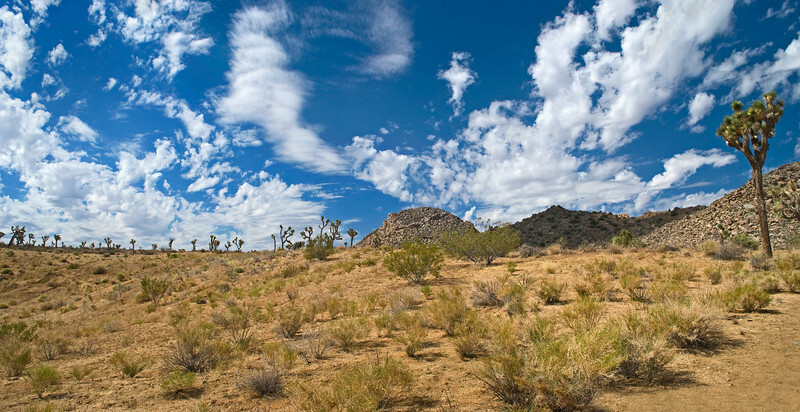 A panoramic view of Joshua Tree National Park with a dramatic blue cloudy sky. 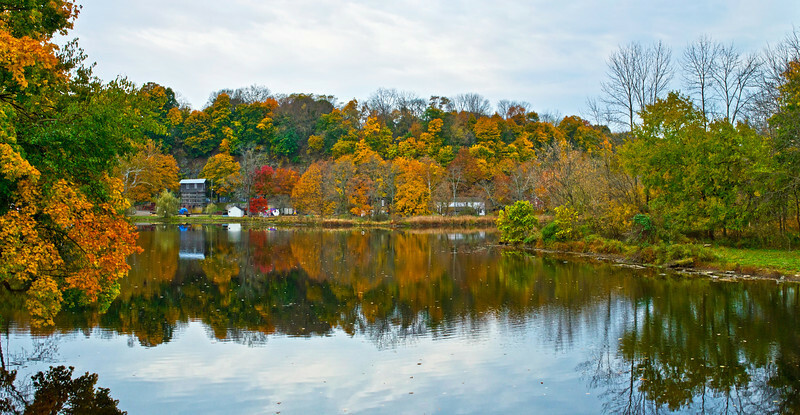 A panoramic Autumn scene along the Raritan River in Clinton Township, New Jersey. A panoramic view of the National Park in Southern California. A panoramic view of Joshua Tree National Park in Southern California. A panoramic view of Perrineville Lake as seen through the woods in Millstone New Jersey. 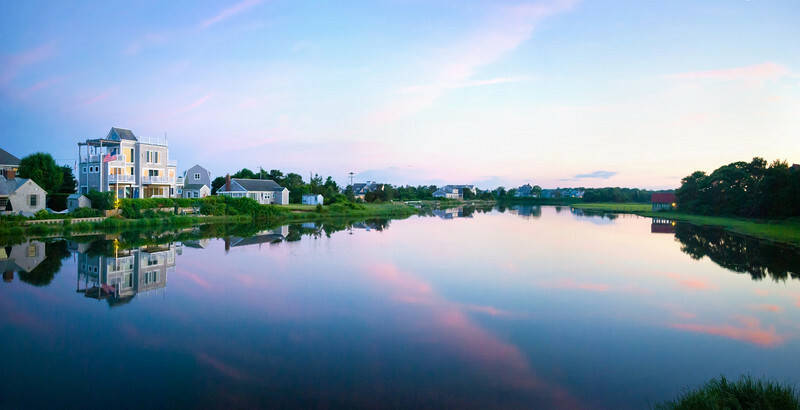 A panoramic view of a shallow lake near a golf course in Manalapan New Jersey. A panoramic view of this early Autumn rolling hillside in Sussex County New Jersey. A panoramic view of an old neighborhood along the Raritan River in historic Clinton, New Jersey. A panoramic view of the Raritan River in Clinton NJ on a rainy Autumn morning. An Autumn meadow panoramic view in Englishtown New Jersey. A panoramic view of a Summer field in Sourland Mountain Preserve in Central New Jersey. 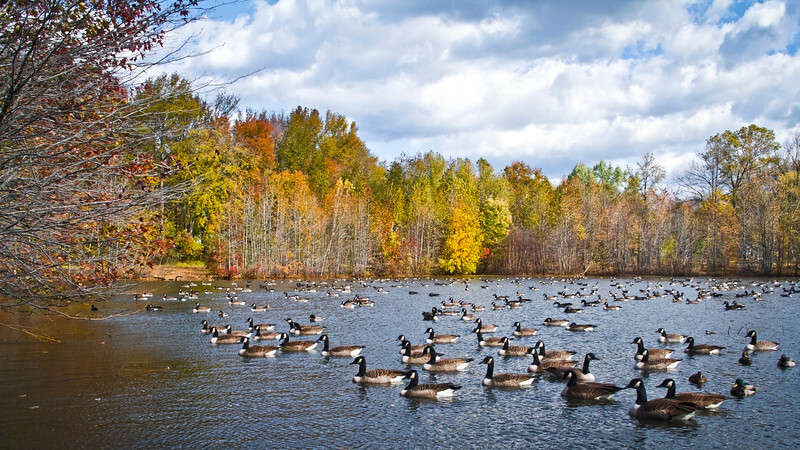 A pond with feeding ducks in the Fall near The Manasquan Reservoir in Central, New Jersey. Ducks on Holiday Lake during Autumn in Manalapan, New Jersey. 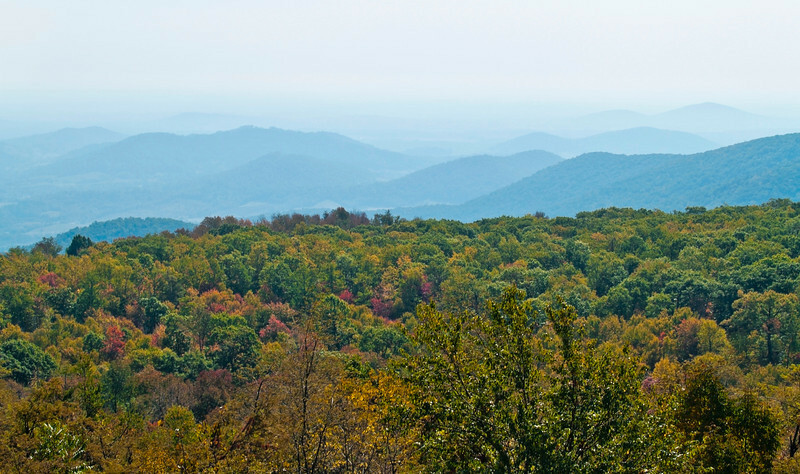 A panoramic view of Shenandoah National Park in West Virginia during early Autumn. A panoramic view of the New York City skyline at dusk under a full moon. A Winter view of the duck pond and bridge in Central Park, Manhattan. 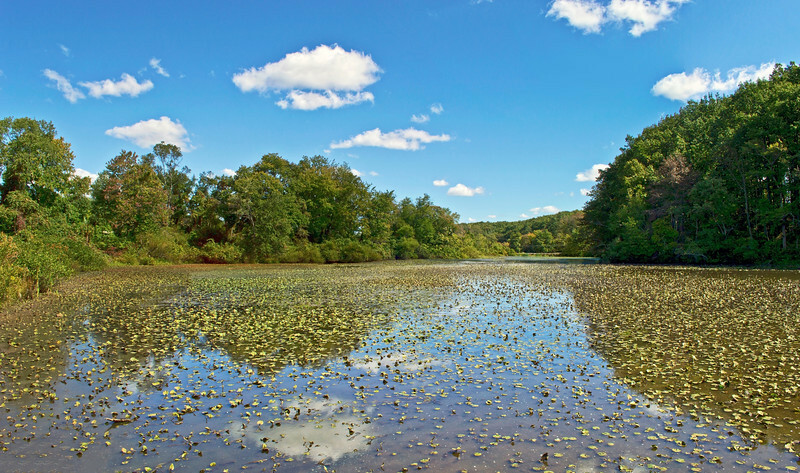 A panoramic view of Davidson's Mill Park Pond in Middlesex County, New Jersey. A panoramic view of Hooks Creek Lake in a park in Central New Jersey.